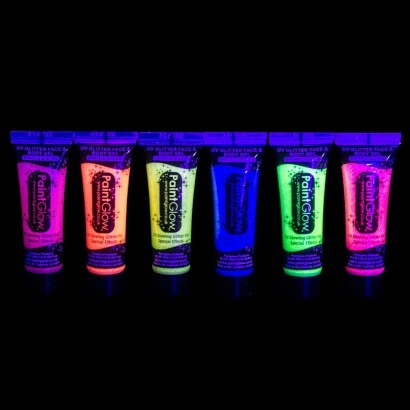 Sparkle and glow all night long in UV reactive glitter body gel! 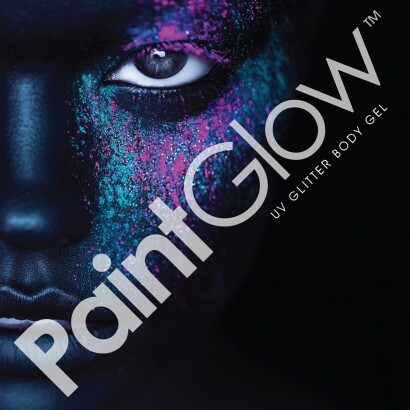 Available in five hot neon colours, this UV face and body gel is packed with oodles of glitter to give you that little extra sparkle. 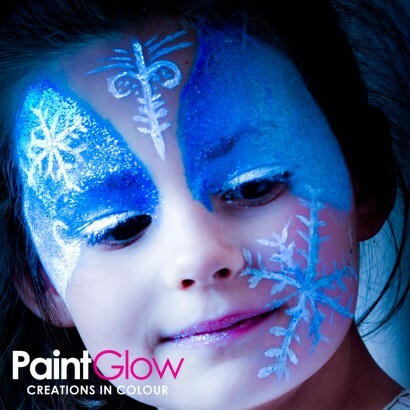 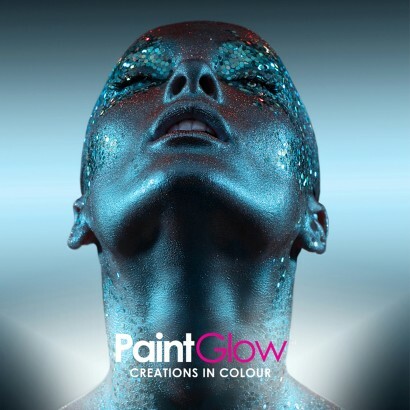 Ideal for unique body art, this water based paint is easy to apply with fingertips or with make up brushes for stunning designs that glitter and glow under UV blacklight.